You can have a detailed view of the theme download and installation as well as the explanation of the functionalities and features of Look theme through the video tutorial. Downloading the Look Theme is an easy process that just requires you to visit the link https://theemon.com/Look-wordpress-theme/ and click on buy now. You will be directed to themeforest website where you can buy the theme. 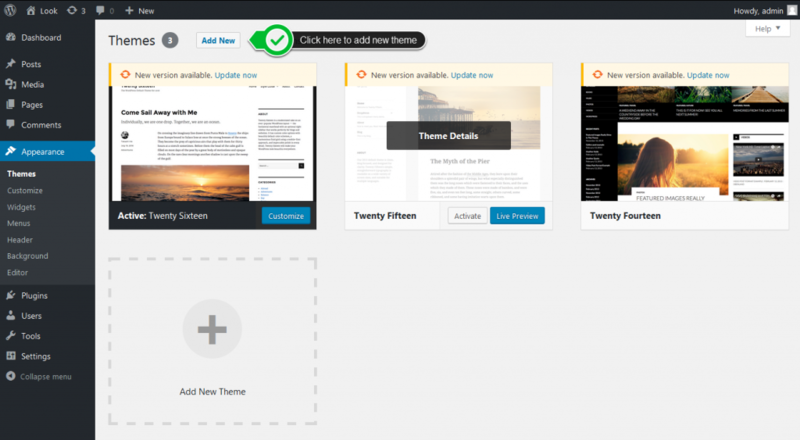 After you complete the payment process, you can download the theme package.